Is THIS The Next SuperStroke Grip? That chewed up, dry-rotted, fill-in-the-blank-with-whatever-nasty-adjective-you-like-most, thing in your bag. Until recently nobody really paid much attention to their putter grip. 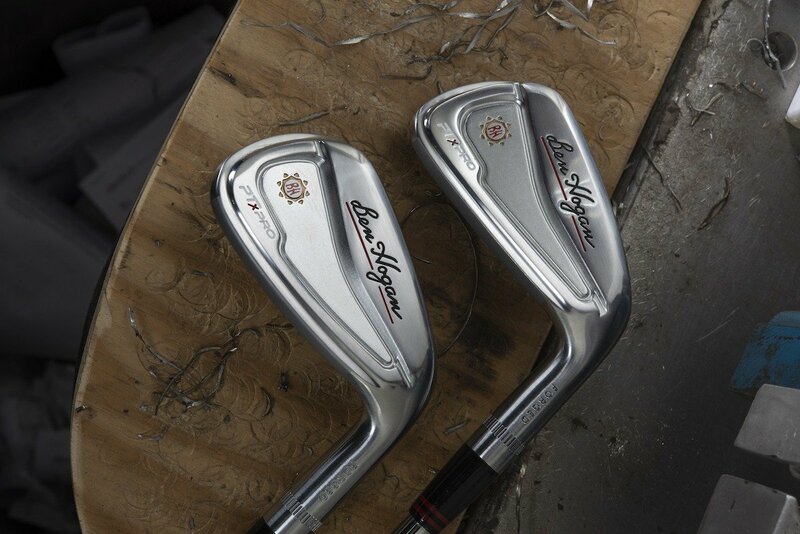 Some golfers knew when they needed a new one, but that was basically it. PingMan was the gold standard for what seemed like decades, and challengers were few and far between. 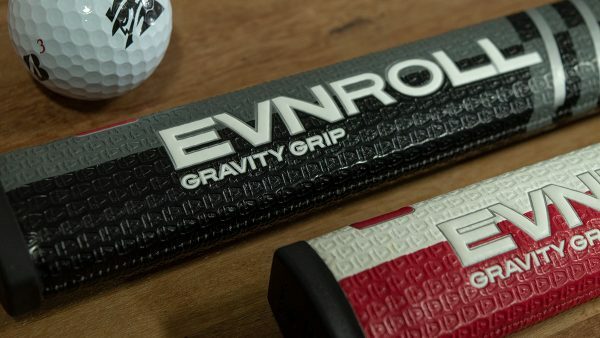 The point is, innovations weren’t happening every day in the grip world. It wasn’t really until a grip by the name of SuperStroke hit the scene – and boy did it hit the scene…BIG (and FAST). And SuperStroke’s sudden success, was pretty simple to explain: It worked. That brings us to today. Actually two years ago. A couple years ago, the owner of a new golf grip patent reached out to see if I’d be interested in doing some consulting. I didn’t get involved at the time, and had all but forgotten about the two prototypes buried in a zip-lock bag in my office closet. That is, until I saw that the grip actually got released to the public. The name was different, but it was the same grip. It is the first grip I have ever used that literally seems to fill every nook, cranny, and crease of the human hand. It is an interesting experience. 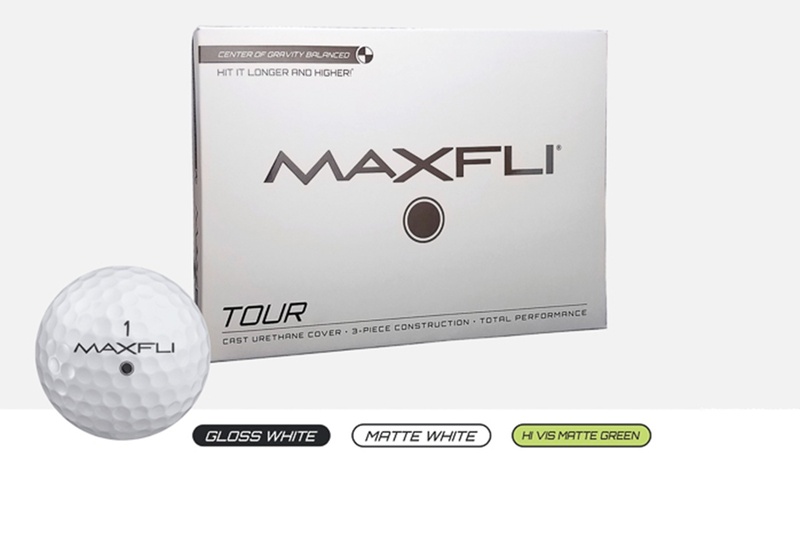 Give it to other golfers (you will be some of those golfers) and you see the clichéd bulb light up. Golfers know something is different but they can’t quite put their finger on it…even when their fingers are on it. 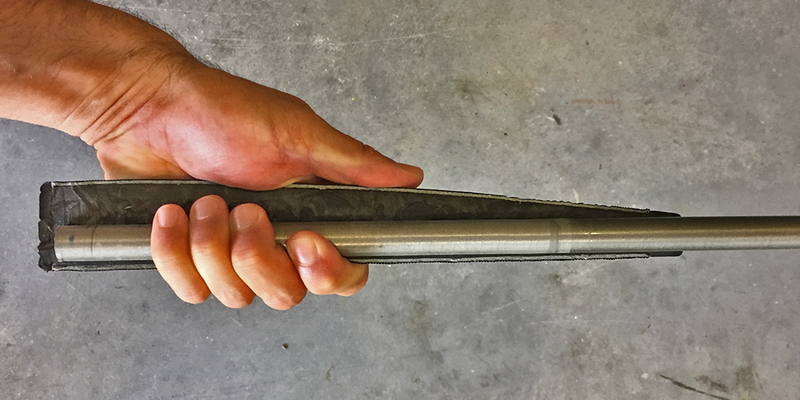 The difference in the grip can best be seen from the cut-away image below. 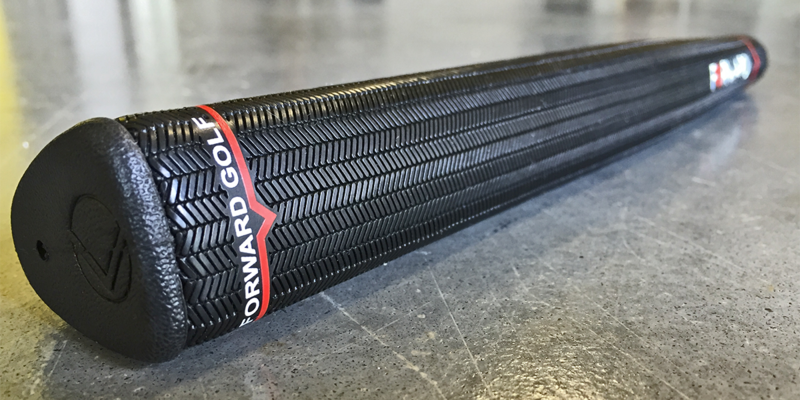 Call it Grip Forward technology if that helps you remember. What that means is, inside the grip the material is pushed forward towards the hands instead of being centered on the shaft. The unique shape puts your hands in a more natural position and gives the feeling that the putter is an extension of your forearm. And since it fits so well in your hand you don’t feel the need to put almost any pressure on the grip. Well, just because someone invents something, and makes some claims, doesn’t mean that something actually works. An idea is only really good if it’s better than what came before it. 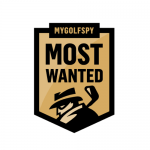 If your feedback is positive, if you tell us the ForwardGolf Grip works as advertised, we’ll put it to the test inside the MyGolfSpy Test Facility. TESTING HAS ENDED. CLICK HERE FOR MEMBER REVIEWS. I’ve tried the Forward Grip and I will say it’s a larger size fits the hands nicely with the deep V shape. I really like the paddle shape, what I don’t like is the slimy feel. They’ve got the material wrong for me personally. If you play in warm weather and don’t have dry hands you’ll know what I mean. A material like Winns’ Polycord and they’d be on to a winner. One round in with my Forward Grip and I would give it excellent marks. My former grip was a Super Stroke, but I do like the triangular handle which fits well into your palm. This allows for a very soft grip without suffering stability loss. Bottom line? The grip is comfortable but I don’t see much difference in my putting. I was a mediocre putter before and the same after. I’d say any oversized grip will help most folks. I was using a Winn oversized pistol grip before. Played 4 more rounds since my last post. Still don’t see any appreciable difference between the “Forward” and my other oversized grip. Nothing magic about this “technology”. I like the idea very much, so much so that I decided to order my own grip rather than hope and wait. I am currently using a superstroke, but it is nearly worn out. For $25 it’s a worthy investment to see if there is something better out there. I am hoping to arrives before the weekend so I can give it a test. I use Super Stroke Slim 3.0 and Grip Master FL-25. I have several putters and I always open to try new grips. Winn blue Ping grip . I use the Superstroke 3.0, placed 90 degrees out so the flat side is to my trail hand. Works great, but I’d like to test this one. 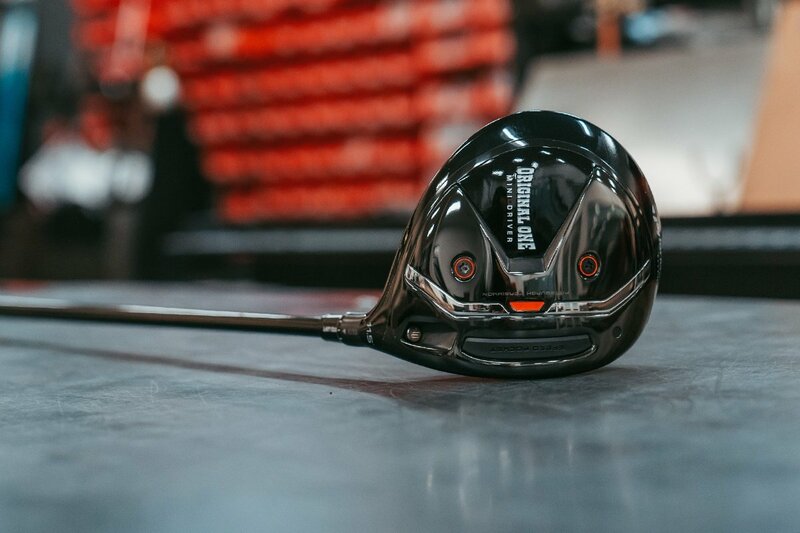 If I am looking at the photo correctly, it looks like something I saw some players at the LPGA Texas Shootout doing with a Superstroke Flatso. The grip was installed with the flat side facing away from the hole. I asked one of the players about it and she said the grip seemed to fit her hand more naturally and allowed to more easily keep the back of her lead hand going to toward the hole during the stroke. Not going to waste my time signing up as a tester. I’ll never get picked anyway, too many sign up. Just ordered 2 of these. Cheap enough that it’s worth trying out. I am a 1.3 and over 50 and currently using a Winn 15″ Pistol. I have tested many grips on the market for since switching my grip from traditional to full left hand on and right hand overlapping which is my version of left hand low, I’m shorter in height and left hand low doesn’t feel right in my right hand so that’s my adaptation of it. 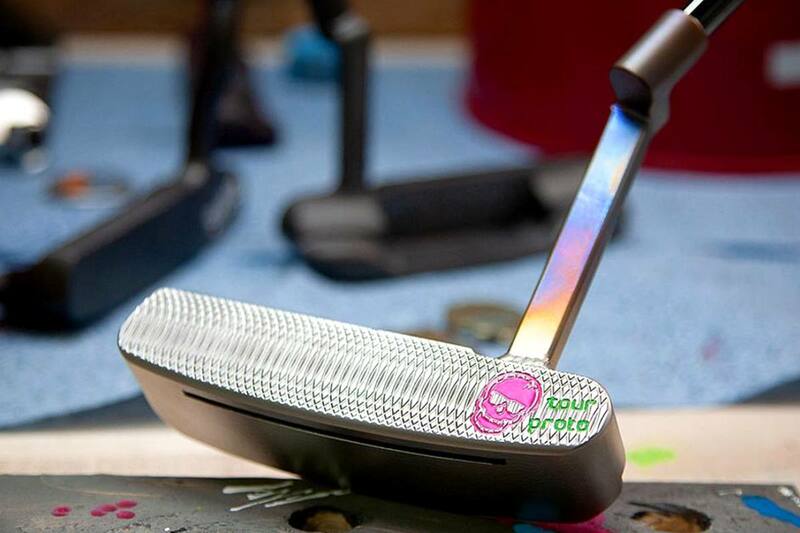 For these reasons, I don’t like too much taper as I use 32″ length putters and don’t like the right hand gripping something too skinny near the mid to bottom of the grip, also don’t like too much weight but that’s another part of the story. 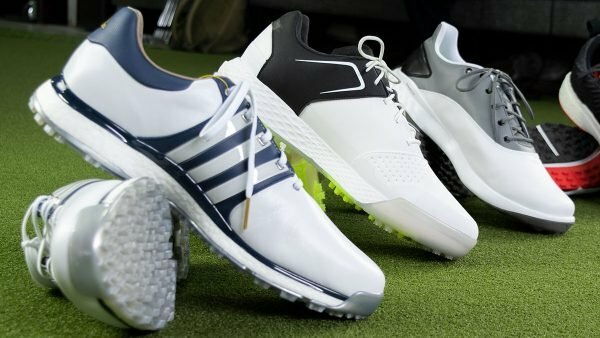 Even though I am using a Winn, I never liked the feel and prefer rubber or even leather but also hate seams, all clubs have Pure grips on them. Super Stroke 1.0 was ok, when worn a little it feels better. I am about to test the new GolfPride Tour SNSR straight since it’s rubber but it is 90 or 140 grams which will change swingweight, 90 is the one I purchased. Winn doesn’t play great in summer heat, too sticky so this one caught my eye but it does seem to have a lot of taper too, will see. Super Stroke. Only thing that connects the club to the player, so the grip is fundamentally important. SuperStroke for the last 4-5 years. Always trying new putter grips to help my stroke. Even got a few with the angled shaft channel. Interested in testing this one too. I’ve used the Super Stroke grips for the past two and a half years…I find that they help prevent me from flipping the putter head. I like to try new things that help the putting stroke.